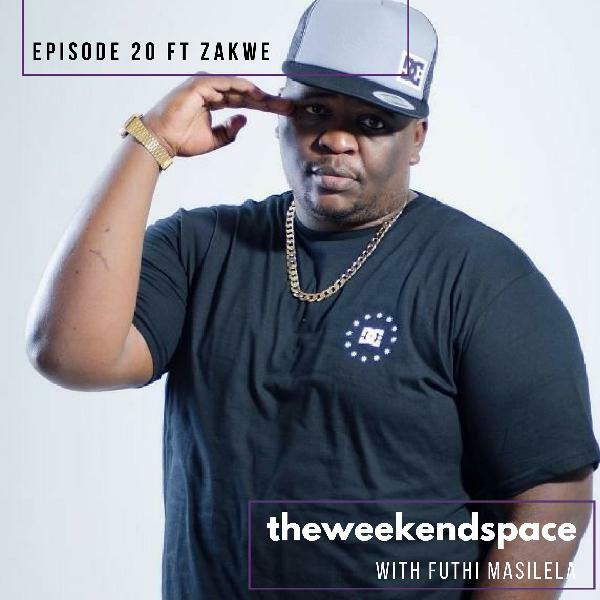 Entering the weekend doing iWalk yePhara, Futhi Masislela lists all the new music you can look forward including Frank Casino's Just Before the Riches. TWS also took a turn in Braam to attend the Let's Play Outside Festival where Dj PH chatted to us about upcoming drops and where he'll be jetting off to in 2018. Back & Banging! 20 episodes deep and we are still going. We've got new music from Shane Eagle, Boity and Russ. News about the 2018 Dance Awards' local nominess. Album reviews on Eminem, Tweezy, Zingah, Zookie & Coke Dope. 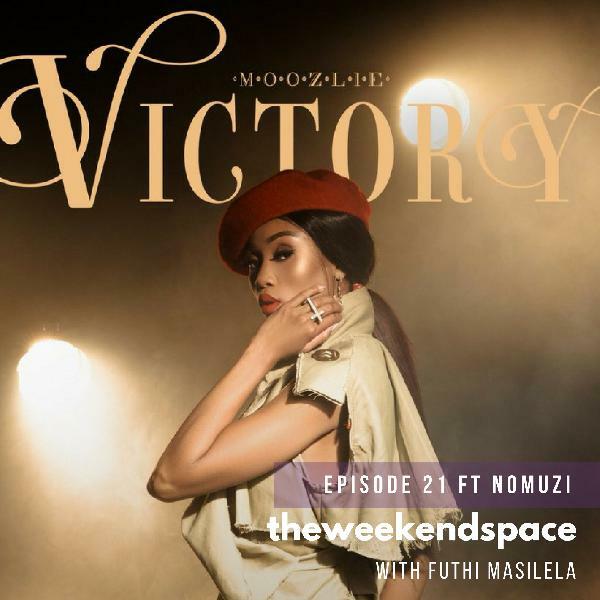 Stay tuned for a chat with Moozlie on her new album. New Music from Dj Mustard ft Travis Scott and YG and Major league Djz. Castle Lite announces first all female Hip Hop concert in SA. Album Reviews from Travis Scott and Blaklez. Expect albums from BenchMarq and Swiz Beats. We chat to Zakwe recently after releasing a new album. 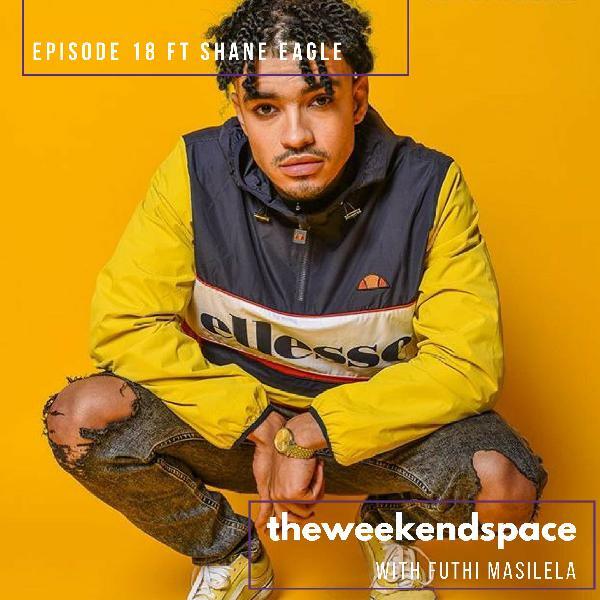 New Music from Junior De Rocka & Mac Miller, It's time for The Annual Dance Music Awards South Africa, Album Reviews from The Internet & Chance The Rapper, HHP Reveals the Title of his new upcoming, Interview with Shane Eagle - Find out 6 things about Shane at 16 years. New Music from PH, Childish Gambino, Cassper Nyovest & Didi Monsta financial war involves lawyers. Young Thug's music leaked ft Migos, Lil Yatchy and more. Album Reviews from Gigi Lamayne, Wiz Khalifa.Chance to release a new project Friday. Travis Scott is done with his project 'Astroworld'. SA Hip Hop History from 1986 to 2018. 10 Facts about SA's old school HIP HOP. 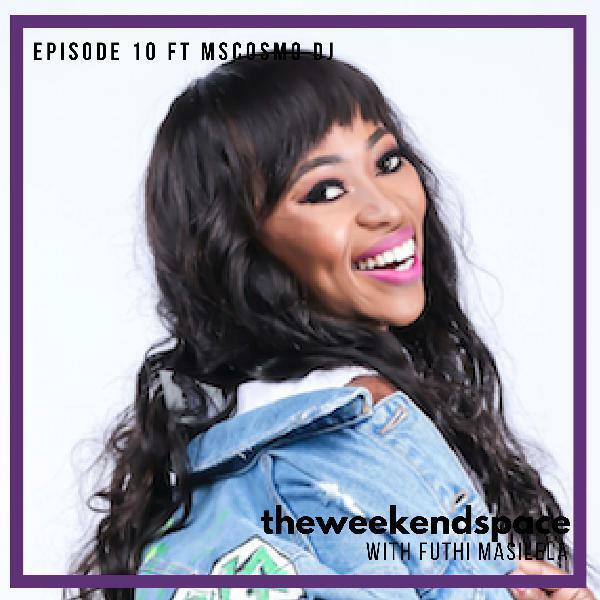 Hot off the heels of the announcement of the FIRE line-up of the Global Citizen Festival, episode 6 of #TWSwithFuthi season 2 bring you new music by Bow Wow, news on an L-tido release & a Tira/AKA collab. 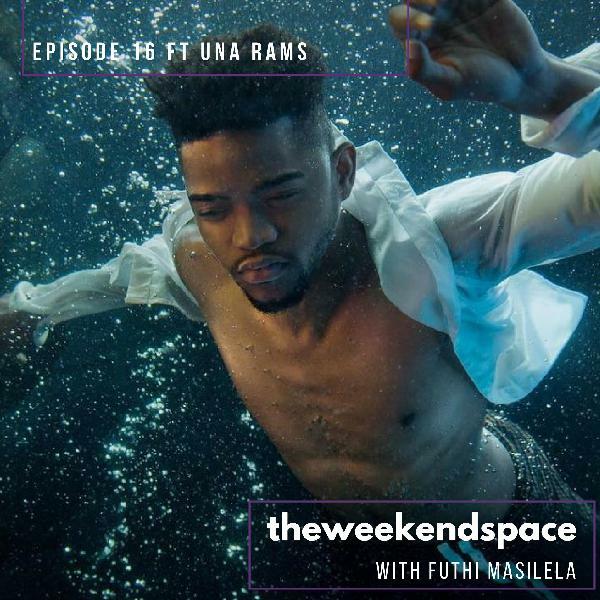 We hear from the ones that rep the old school, Sjava and Zakwe and some new school with a chat with Una Rams about his new EP. We are safely into July with the 15th installment of TWSwithFuthi! 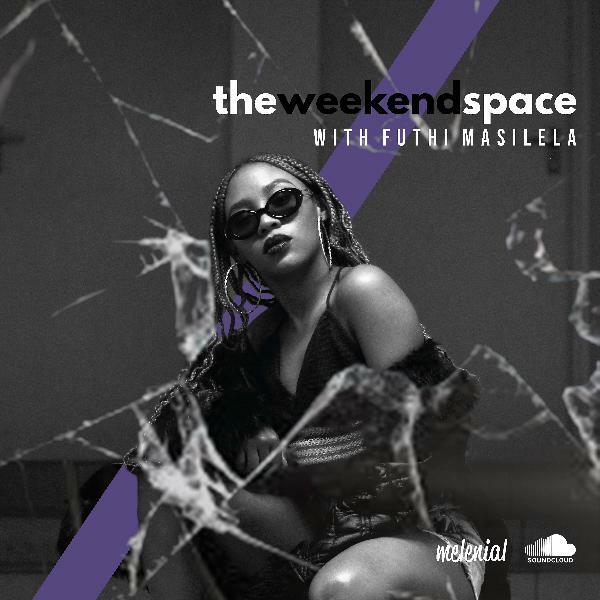 This week we chat new music from Tweezy, Nas & Metroboomin; Futhi reviews the albums dropped by PdotO and Drake, some info on the Nasty C & Sjava upcoming releases and a wonderful interview with Manthe Ribane who is set to drop an album with OkZharp. 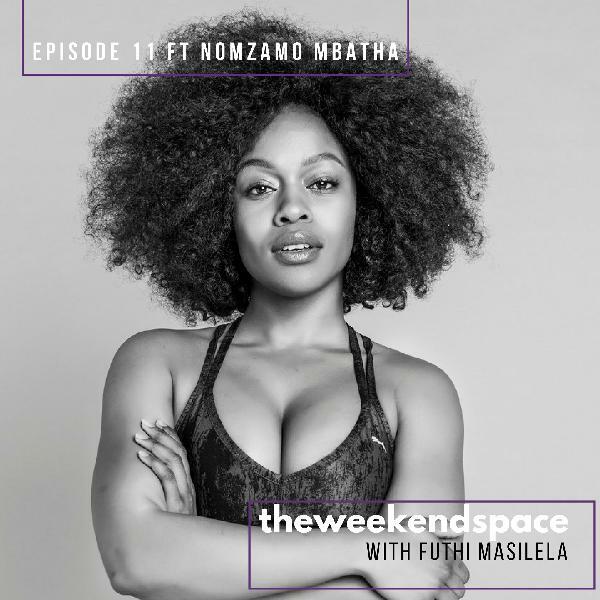 Another week, another banging episode of #TWSwithFuthi. 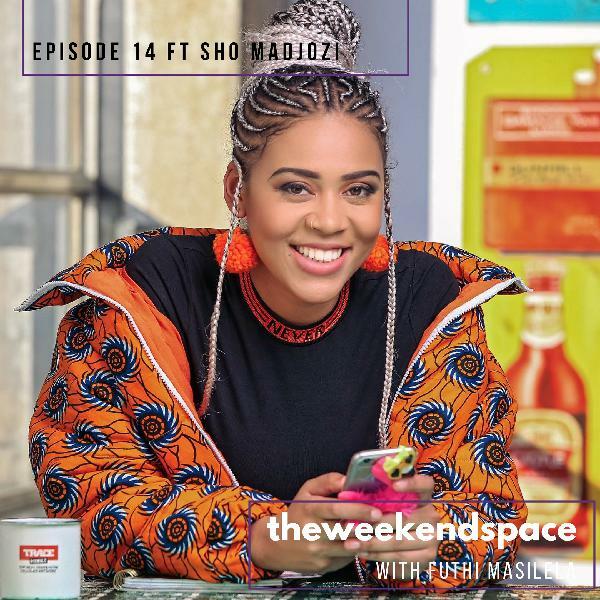 We have new music from Moozlie ft Kid X, Sjava brings home a BET Award, we look at the Top 25 Hot albums so far according to Hot New Hip Hop AND we chat to new Trace Mobile Ambassador, Sho Madjozi. IYAAH! Bringing you the first 20/20 episode; a nod to music makers under the age of 20! Futhi also brings you news of new albums from AKA, Beyonce and Moozlie. A quick recap of YFM's LYFE Festival which went down this past Youth Day. 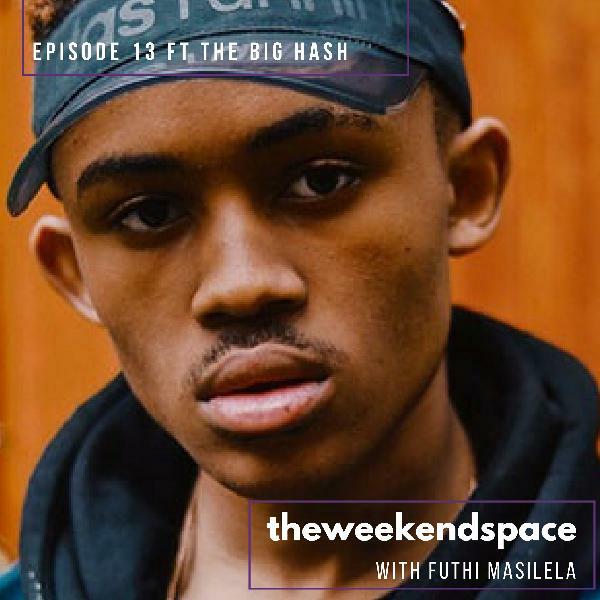 We end off with a chat with 18 year old, The Big Hash! 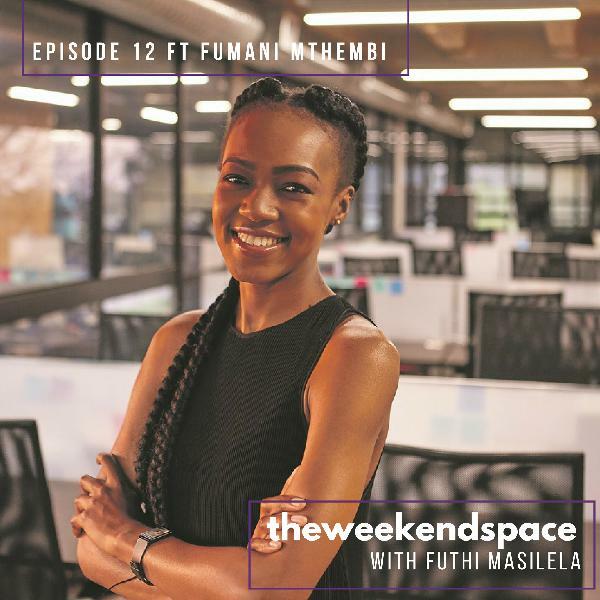 In the spirit of Youth Day on 16 June, Futhi chats with accomplished millennial in the renewable energy industry, Fumani Mthmebi. New album reviews for AKA, Jorja Smith, Kanye West and Kid Cudi. Not forgetting dope new music from DBN Nyts and Nicki Minaj. 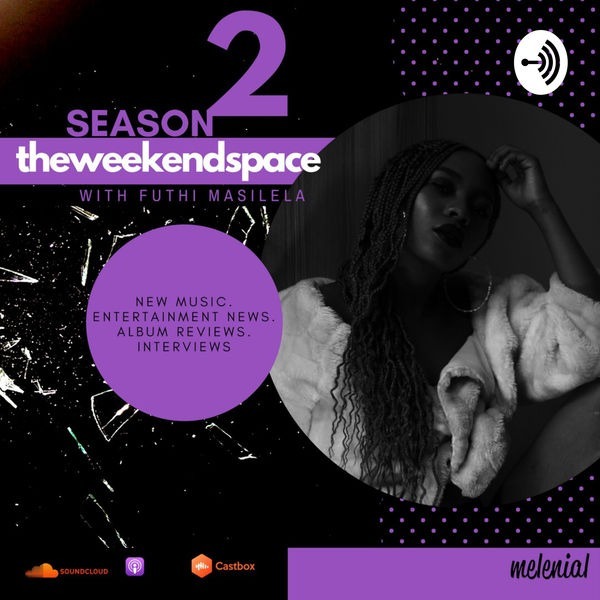 On the cusp of our second season, we bring you new music from AKA, Kanye & Nasty C. In music news, Big Star will be perfmoning at MIDEM, Futhi reviews Nasty C's album and she chats to actress, Nomzamo Mbatha. AND it's the finale to Season 1! 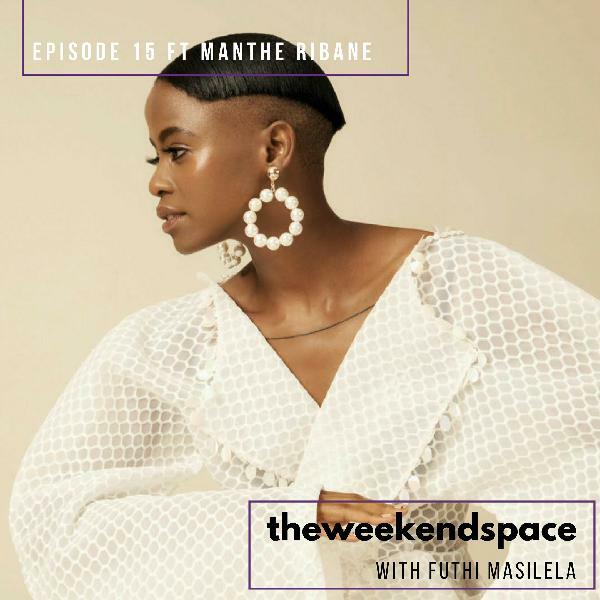 Ten episodes deep and this one features news on the AMI Afika nominations, Trace's new project, an album review and a chat with SA Hip Hop's cosmic queen of the decks, MsCosmo Dj! A show focused on the awareness of woman abuse, Futhi features new music from Babes Wodumo. A quick recap of the royal wedding and an interview with Lifestyle & Travel Blogger, Twiggy Moli following her talk #MONO on Influencer Marketing. 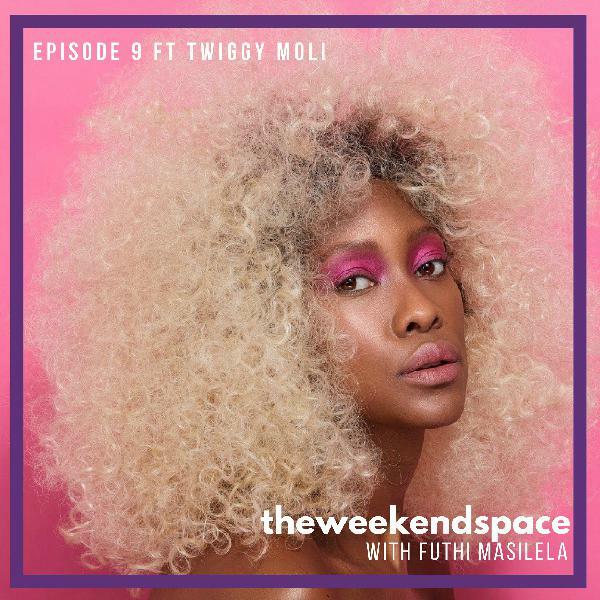 Futhi is back again with installment 8 of The Weekend Space. 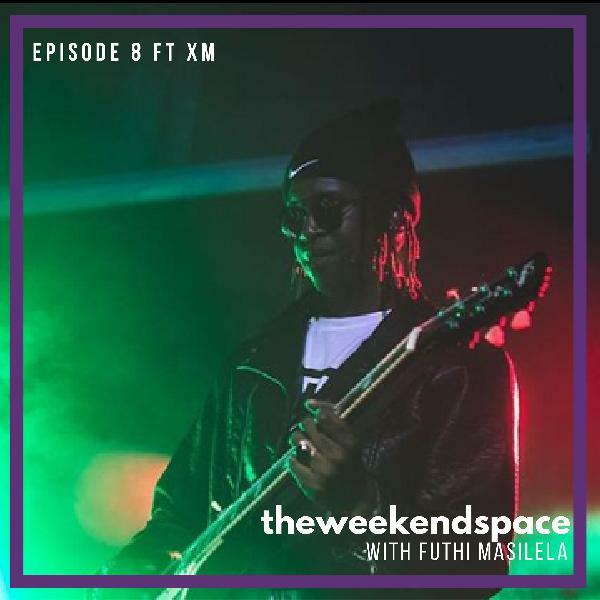 From advice for upcoming rappers to a chat with the guitarist to the stars, XM, this episode is a party starter with a dash of edutainment. 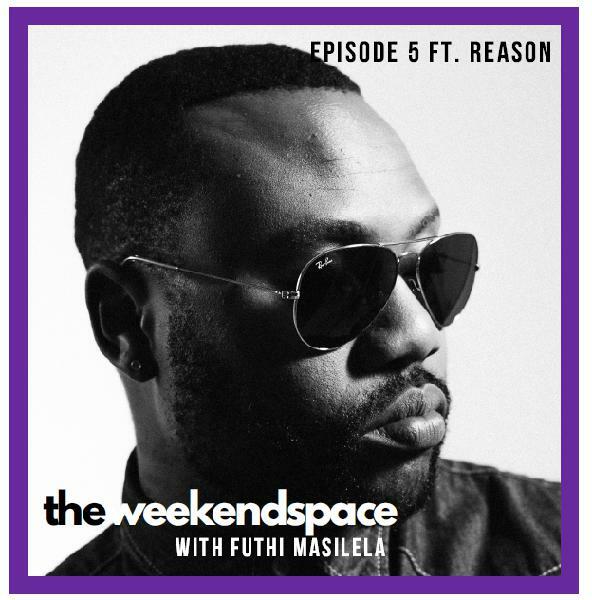 The latest and greatest in the world of music, brought to you by Futhi Masilela. 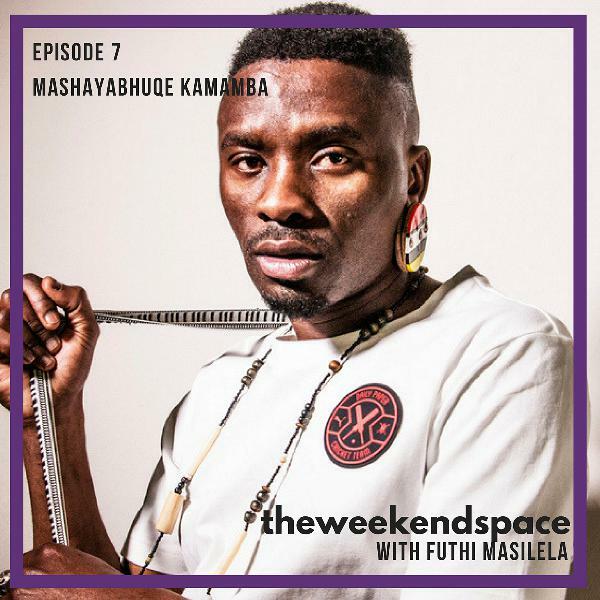 The Weekend Space also has a chat to Mashayabhuqe Kamamba. 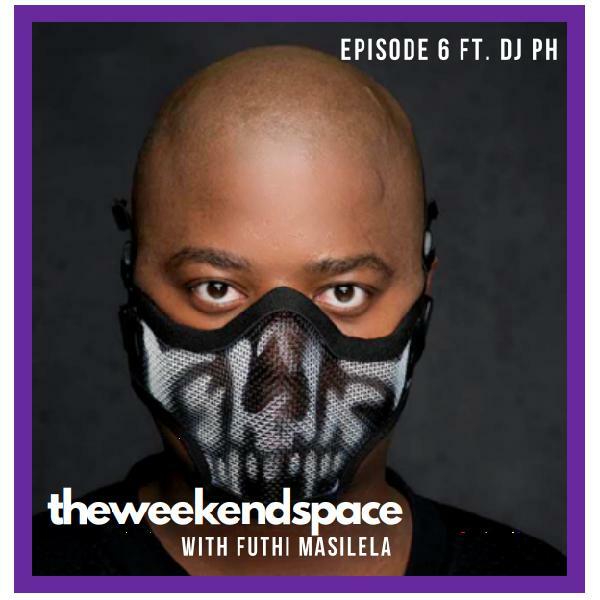 All the local and international music news with the hottest tracks packaged by Futhi for your extra long weekend. Rapper, Reason details his new single, album and active fatherhood. 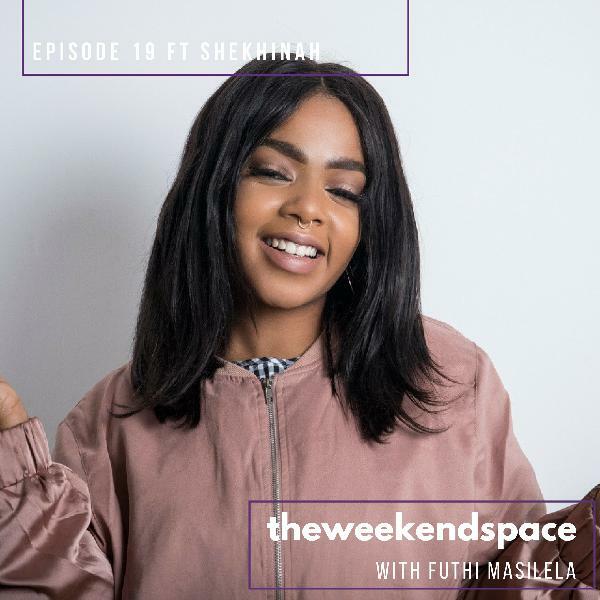 Futhi is back with another installment of your weekend starter. This week she hits us with new music and news of albums on the way from our favourite artists. Popular gqom Dj, Uncle Partytime joins for an interview. Futhi brings you another edition of your party starter. Rapper, Nadia Nakai tells us how she's preparing for #CastleLiteUnlocks with Chance the Rapper.